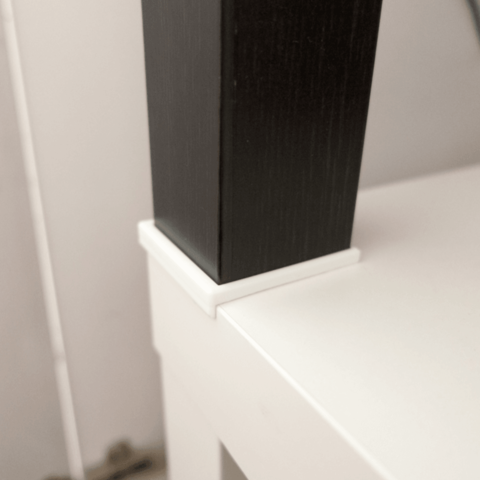 A minimal foot for IKEA LACK to stack on each other. It helps them to line up properly also prevent displacement without any damage to the surface. 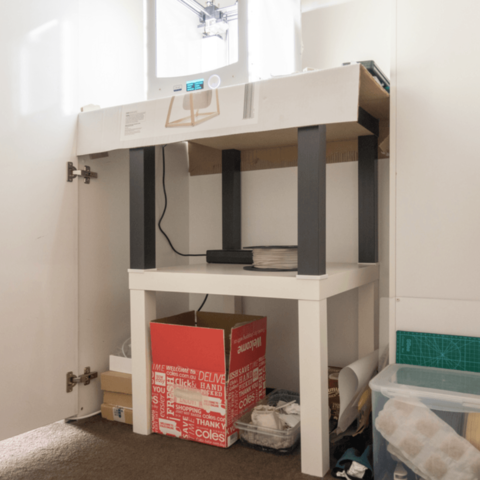 Support is needed for horizontal print. Or print vertically to prevent support.